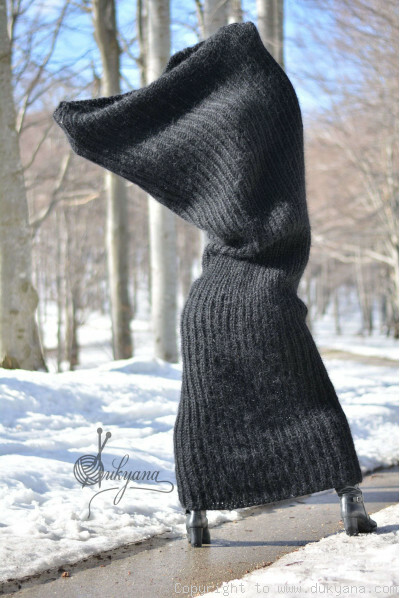 Chunky and soft Huge tube scarf knitted from mohair.Handmade.Seamless.Stretchy.Please note the avail..
Chunky and soft mohair tube scarf in jet black.Highly stretchy due to the knit pattern. MEASUREMENT..
Chunky and soft mohair tube scarf in royal blue.Highly stretchy due to the knit pattern. MEASUREMEN..
Hand knitted chunky mohair tube scarf in gray mix.Highly stretchy due to the knit pattern. Seam..
MEASUREMENTS of TUBE SCARF laid flat and not stretched length : 2,30m / 90,50&rdq..
Chunky and soft Huge tube scarf knitted from mohair.Handmade.Seamless.Stretchy. MEASUREMENT.. 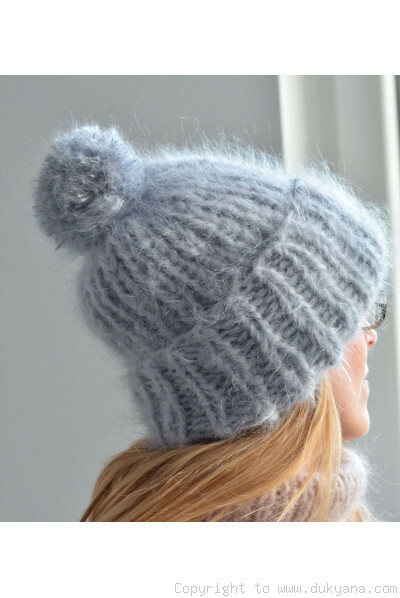 Premium grade soft and silky mohair.Thick,warm and chunky ski hat with pompon.One size. 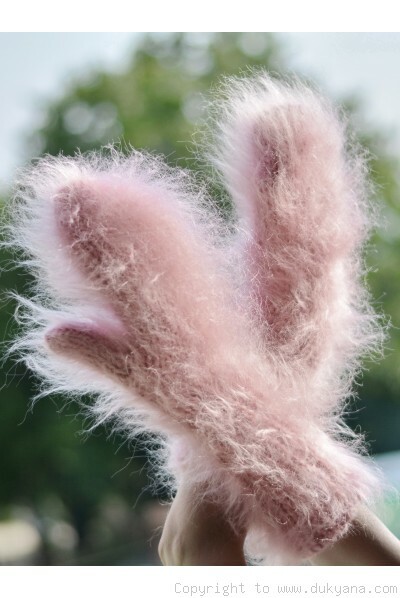 ..
Hand knitted soft,fuzzy and chunky mohair mittens.Premium grade mohair material.One size.Cre..
Hand knitted soft,fuzzy and chunky mohair mittens.Premium grade mohair material.One size.Pin..
Hand knitted soft,fuzzy and chunky mohair mittens.Premium grade mohair material.Black. 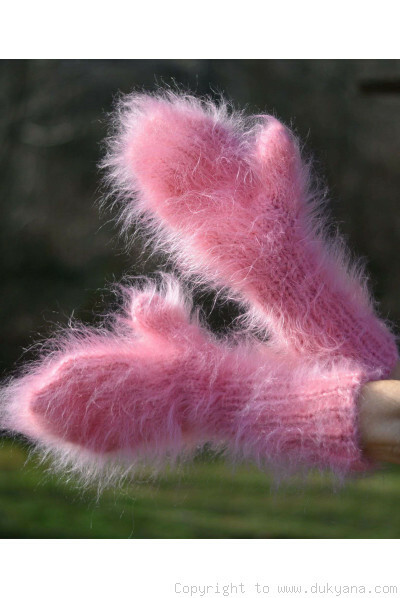 &nbs..
Hand knitted soft,fuzzy and chunky mohair mittens.Premium grade mohair material.One size.Hot..
Hand knitted soft,fuzzy and chunky mohair mittens.Premium grade mohair material.One size.Pur..
Hand knitted soft,fuzzy and chunky mohair mittens.Premium grade mohair material.One size.Neo.. Fuzzy and soft mini skirt handmade from premium mohair.Custom colour.Custom size.The skirt w..
SOFT and SILKY chunky mohair hooded poncho.Hand knitted with premium grade silky mohair.Machine wash..
Made on your request.Hand knitted soft mohair huge tube scarf.Seamless body.Plain knit pattern that ..
A pair of warm and soft mohair socks.Premium grade mohair material.Suitable for everyday use at home..